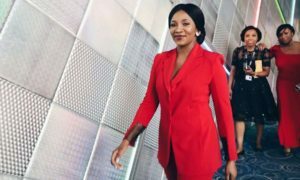 Some days ago, singer Waje talked about how she has worked with four personal assistants in three months with all of them complaining the work was too stressful, she advised young people to value hard work. 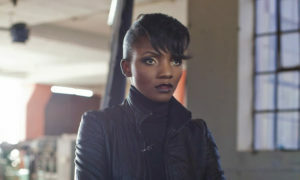 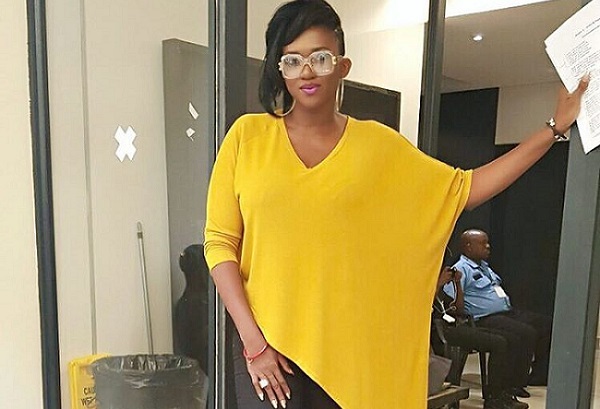 Waje’s post became controversial as some people are asking her to look into how she’s been treating her personal assistants, adding that many employers treat their employees very badly and do not pay them their work’s worth. 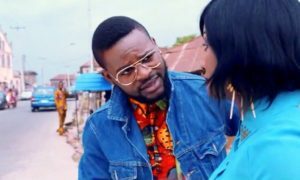 Some people supported Waje, noting that being a PA to a celebrity is not an easy job and people taking up the role should be ready to work hard without any sense of entitlement. 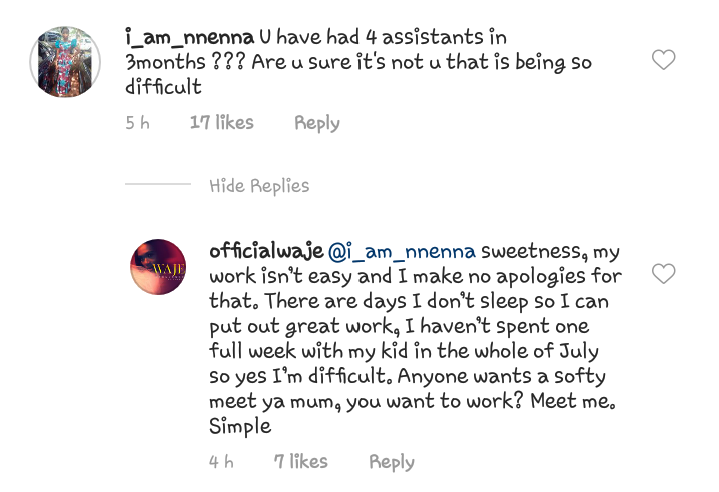 The response of the last assistant she supposedly worked with. 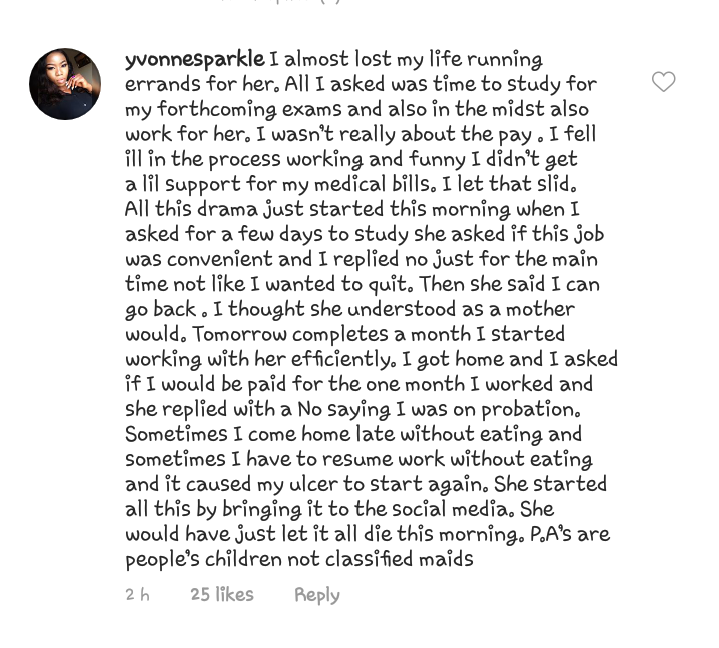 The young woman responded on Instablog’s Instagram page, telling her own side of the story.